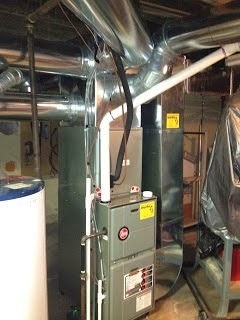 Furnace need serviced in Dayton? Heating unit need cleaned in Centerville? Water heater need replaced in Huber Heights? Thermostat dead in Kettering? 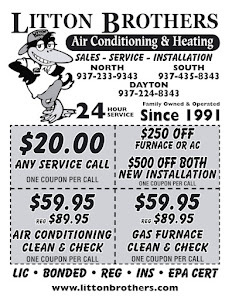 No matter what your HVAC need is or where you are located in the Miami Valley, Litton Brothers Air Conditioning & Heating is there for you 24 hours a day, seven days a week, 365 days per year! 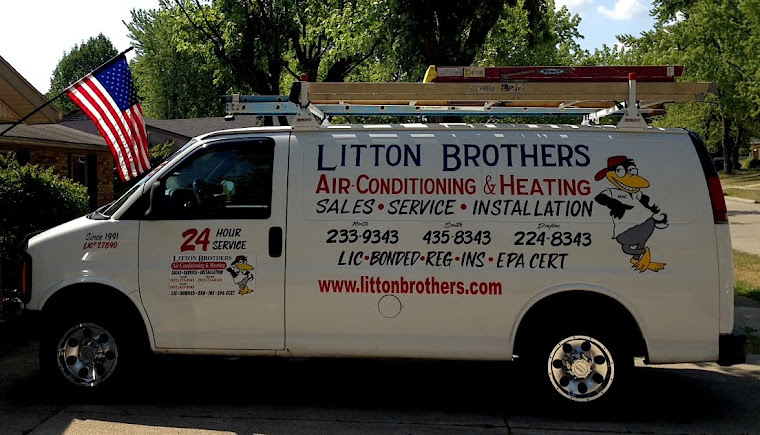 Litton Brothers will provide you with top quality service (A-plus with the Better Business Bureau), more than 24 years of expert experience, the best products on the market (Rheem), and all at an unbelievable price!